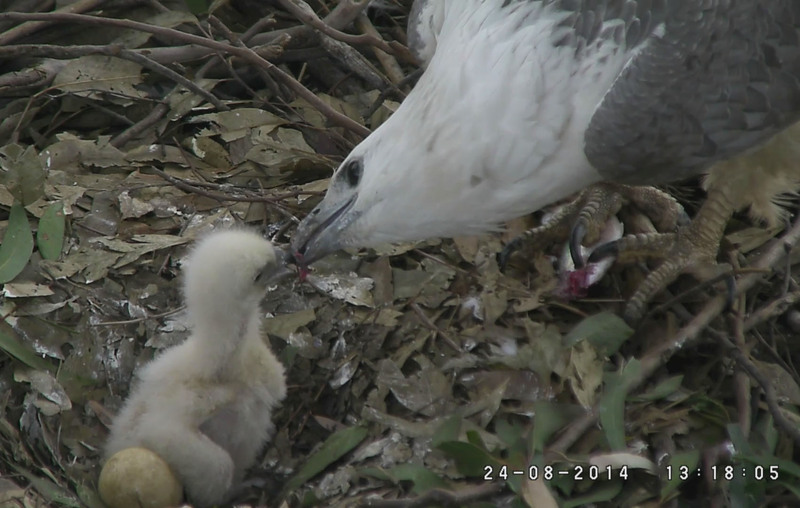 The eaglet that hatched on 13 August is doing really well – growing bigger and getting stronger. It is left on the nest alone now for short periods and the warm sun has been very welcome after the run of wet days. The second egg is sadly no longer likely to hatch, being well over the expected hatch time. 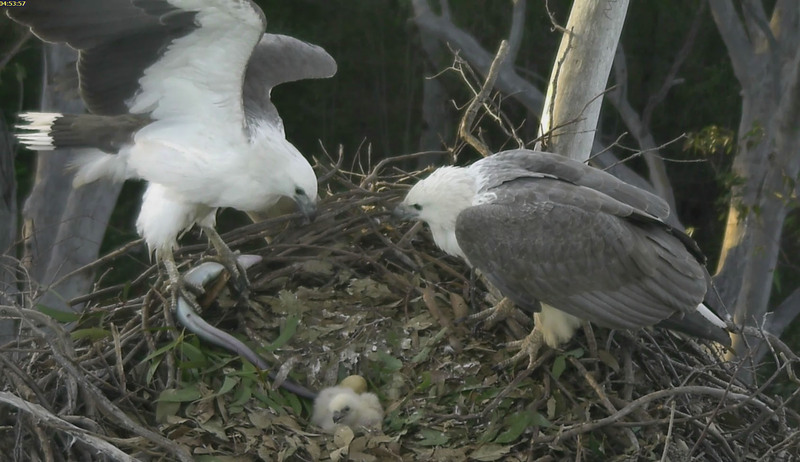 It will be very interesting to see what happens to the egg – will it become part of the nest or will it be taken away? 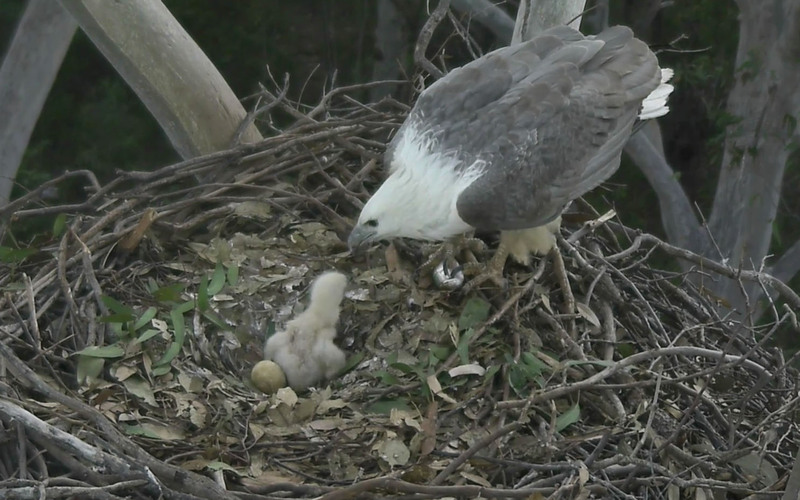 We have not observed this before and the EagleCAM live video on the nest will provide us the opportunity to watch and learn more about these magnificent creatures. ‹ Inspiring the event industry with what Sydney Olympic Park has to offer!